If you've got American fare on the brain, you're in luck: we've found the freshest Chicago eateries to quell your cravings. Here are the newest places to check out the next time you're in the mood for burgers, fries, wings and more. Chicago Brewhouse is a beer bar and eatery that recently opened on the Chicago Riverwalk. On the menu, look for bar fare like a flatbread pizza with Italian sausage, jumbo pretzels with beer cheese, Chicago-style hot dog and Polish sausage and a Southwest quinoa wrap. Thirsty? Pair your meal with one of 13 beers on tap, like the Half Acre Daisy Cutter or Revolution Anti-Hero IPA. Bottled and canned beers from local breweries are also on offer, along with coffee, tea and wine. Yelpers are still warming up to Chicago Brewhouse, which currently holds three stars out of 15 reviews on the site. Elizabeth F., who reviewed it on Aug. 24, wrote, "My friends recommended this spot for happy hour, so we came over to people watch over local beers. The beer list itself is pretty representative of local Chicago breweries." 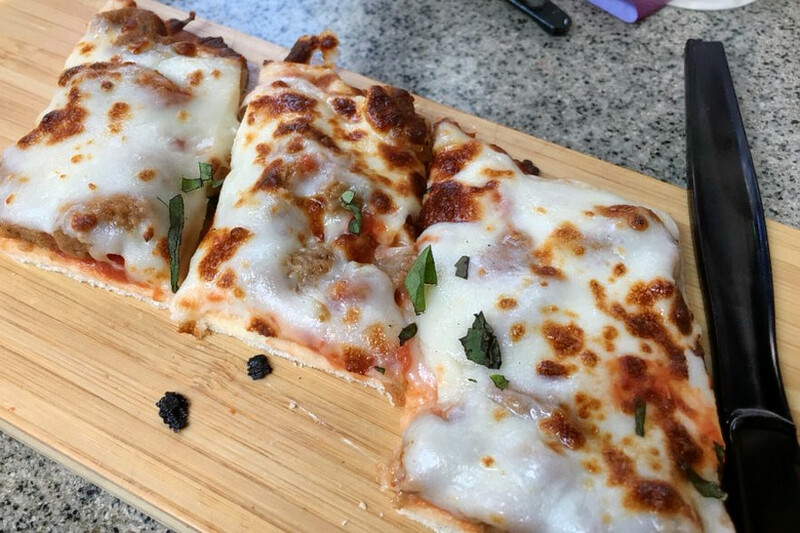 And Yelper Lauren F. added, "Looking for a new place to have some local beers, people watch and relax? Well this might be the place for you if you have some time to kill. Being newly opened this place is always busy! Luckily they have seating both downstairs and upstairs." Chicago Brewhouse is open from 11 a.m.-11 p.m. daily. 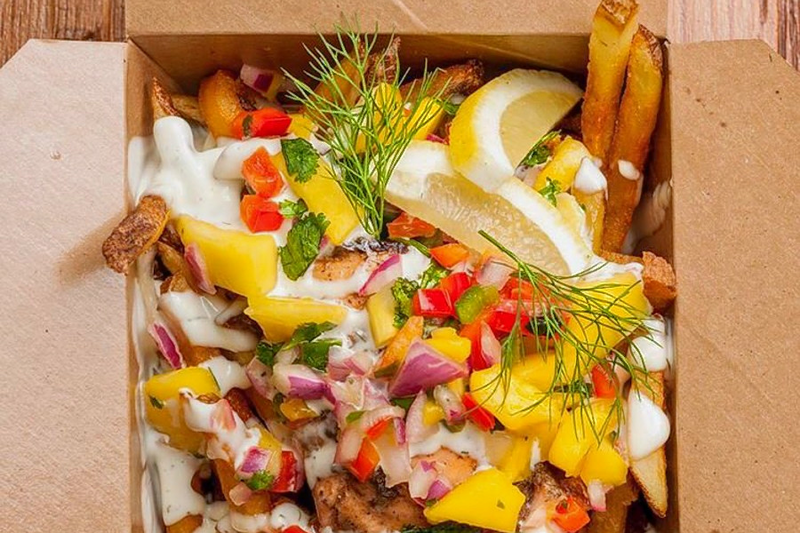 Friistyle serves up creatively topped fries buried under a variety of meats and vegetables. Toppings include smoked chicken wings, roasted veggies and roasted lamb. Try the creamy chicken Alfredo frite, which is piled high with grilled chicken, Alfredo sauce and Parmesan cheese. Yelpers are excited about Friistyle, which currently holds 4.5 stars out of 21 reviews on the site. Maiesha T., who reviewed the eatery on Aug. 25, wrote, "Loaded fries to the max. 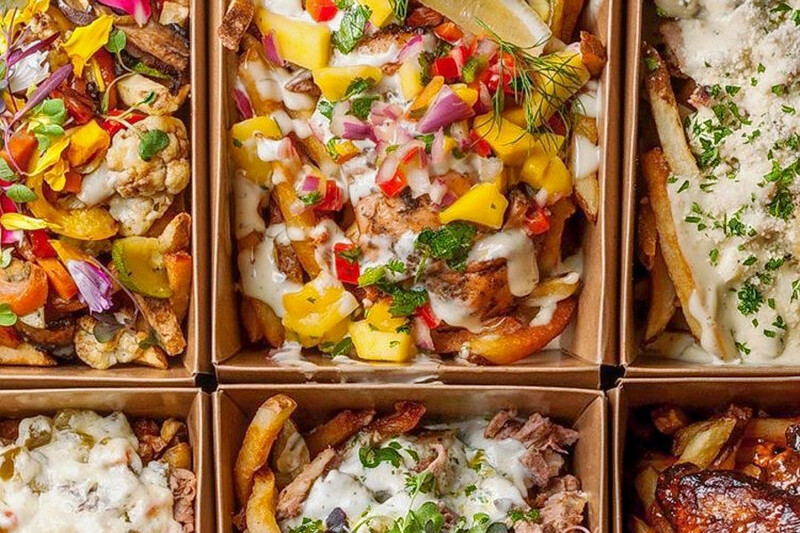 This small neighborhood restaurant puts a creative spin on loaded fries. I had the wing frites and my husband had the jerk salmon frites." Yelper Janine K. wrote, "I ordered the wing frites. Wings were perfectly smoked and the boughetto sauce sent me over the edge. I'll be back to try other items." Firewater Saloon is a bar and traditional American spot that hosts live country music events Thursday, Friday and Saturday evenings. This is the second location in the Chicago metropolitan area. Firewater serves up salads, burgers, house specialties and more. Noteworthy options include the Firewater wings, The Drifter burger with mushrooms and Swiss cheese and the Gunslinger sandwich with honey mustard-braised short rib with cheddar cheese. Here's the full menu. With a 3.5-star rating out of 39 reviews on Yelp, Firewater Saloon is still finding its way, but it's early days. 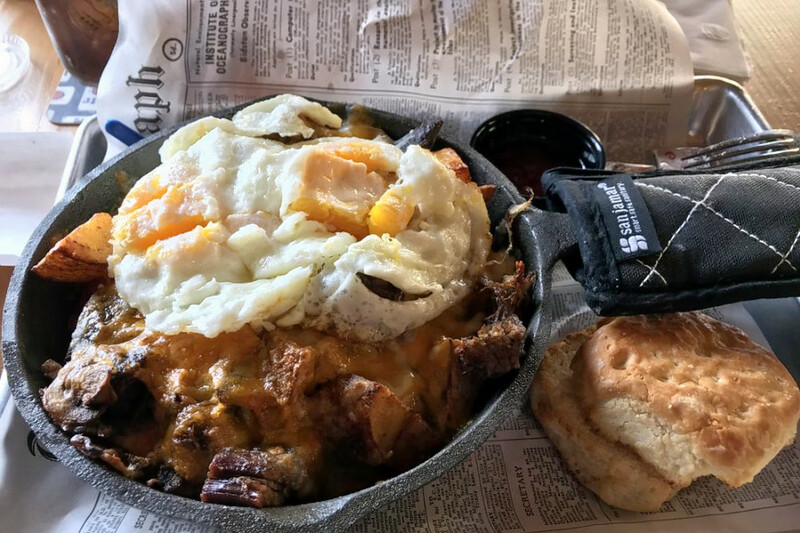 Yelper Eric H., who visited the bar and eatery on July 13, wrote, "First time there I had a fantastic breakfast. Had the fried chicken biscuit and gravy: it was perfectly cooked and tasted great. There is a lot of competition for breakfast in the area and this ranks pretty high." Yelper Carol H. wrote, "Everyone loved their food. The helpings were big, food cooked perfectly and everything tasted fresh. We stayed for the live music and had a blast. The staff were attentive and friendly." Firewater Saloon is open from 7-2 a.m. daily.